In 2013, Courage Campaign members face critical fights in DC and Sacramento on reducing violence in our communities, winning full equality for LGBT citizens around the country, and the push to reform immigration across the country. 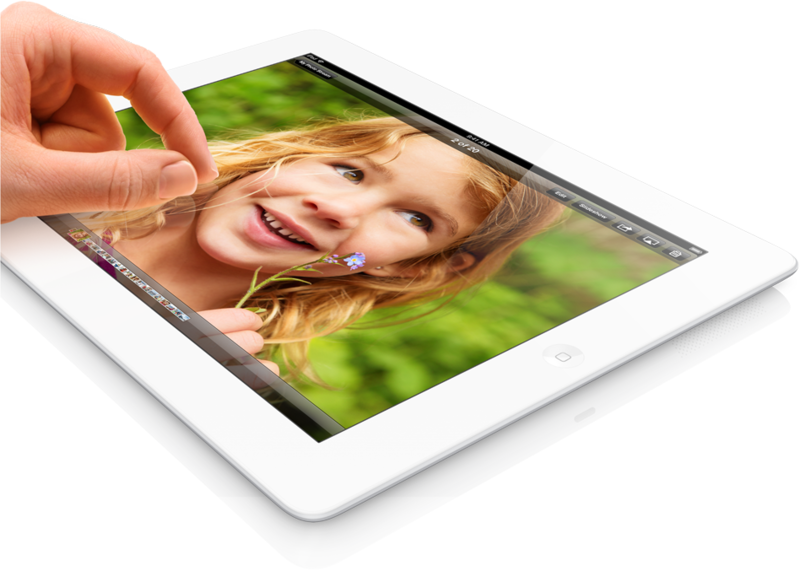 On May 4th, 2013, we'll have a drawing for a brand new, current generation, Apple iPad. Chip in now for a chance to win and to fund our efforts. Your gift funds all of our work. Together, we can win! For every drawing entry, we'll send $2.62 (in honor of the 26.2 mile Boston Marathon) to the American Red Cross of Eastern Massachusetts to support relief efforts in Boston. ELIGIBILITY: You must be 18 years of age or older in order to enter the drawing. Members of the Board of Directors and employees (and members of their immediate family) of the Courage Campaign are not eligible to participate. The drawing is void where prohibited by law. No contribution necessary to enter. Click here to complete and submit drawing entry form. TICKETS: Entries must be received no later than 11:59 PM PST on Sunday, May 3rd, 2013. The drawing will take place on May 4th, 2013 and the winner will be posted on www.CourageCampaign.org. GENERAL TERMS AND CONDITIONS: By entering the raffle you agree to be bound by these Official Rules and the decisions of the Courage Campaign, which shall be final. The Courage Campaign reserves the right to extend the entry deadline and the date/time of the prize drawing. The Courage Campaign will post notice of entry deadline drawing date changes, if any, on its website. No other notice of changes will be provided. The winner assumes responsibility for all local, state and federal taxes payable as a result of winning the prize. The winner must accept within 24 hours and allow use of his or her name on CourageCampaign.org. Contributions or gifts to Courage Campaign Institute are tax deductible within IRS guidelines. Courage Campaign Institute (EIN 27-0343297) may accept unlimited contributions from individuals, businesses, political committees and other organizations. Courage Campaign Institute does not make contributions to or expressly advocate for the election or defeat of candidates for public office.